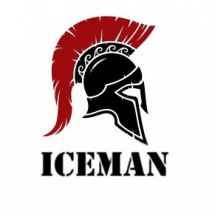 StakeHunters betting tipster iceman predicted 2nd HT: over 1,5 goals in Herediano - Football game. Odds: 1.8. Betting company used: Bet365. This betting pick was also published in Football predictions and main StakeHunters betting tips page.